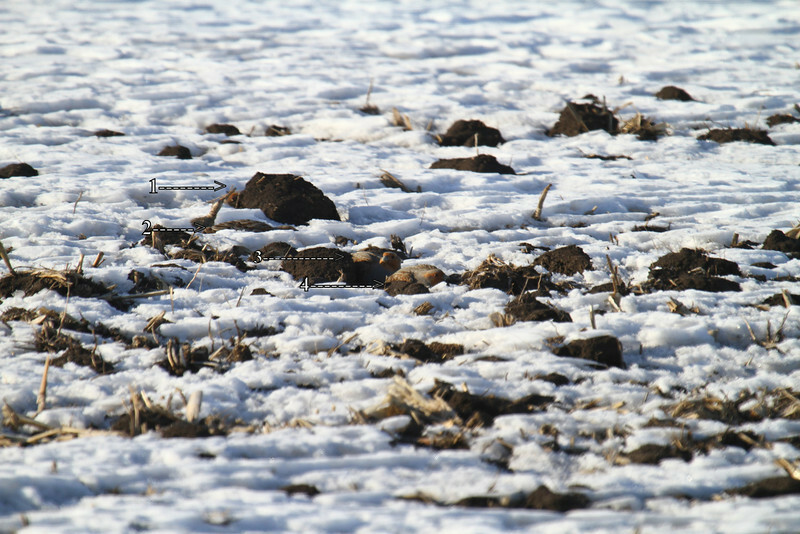 Can you find the 4 Gray partridge in this photo? The "find 4 Gray partridge" photo is teriffic. I get to go to Boone this weekend from central Missouri to look fo this bird and I'm betting this will be the sort of place and same conditions I will be trying to see these birds. Any suggestions?